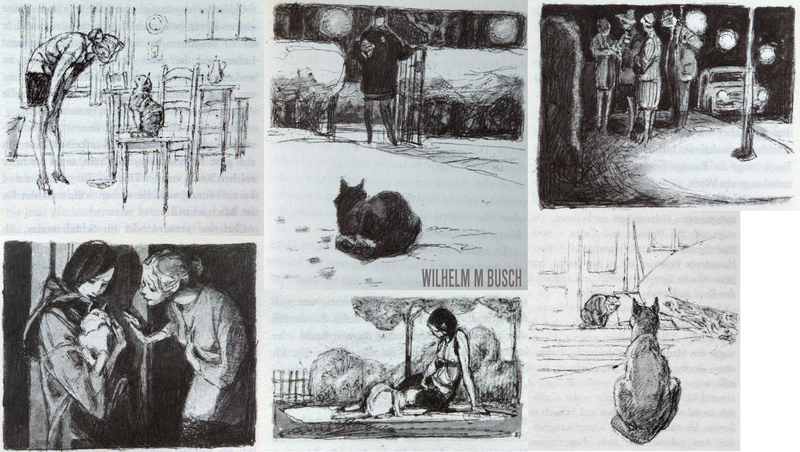 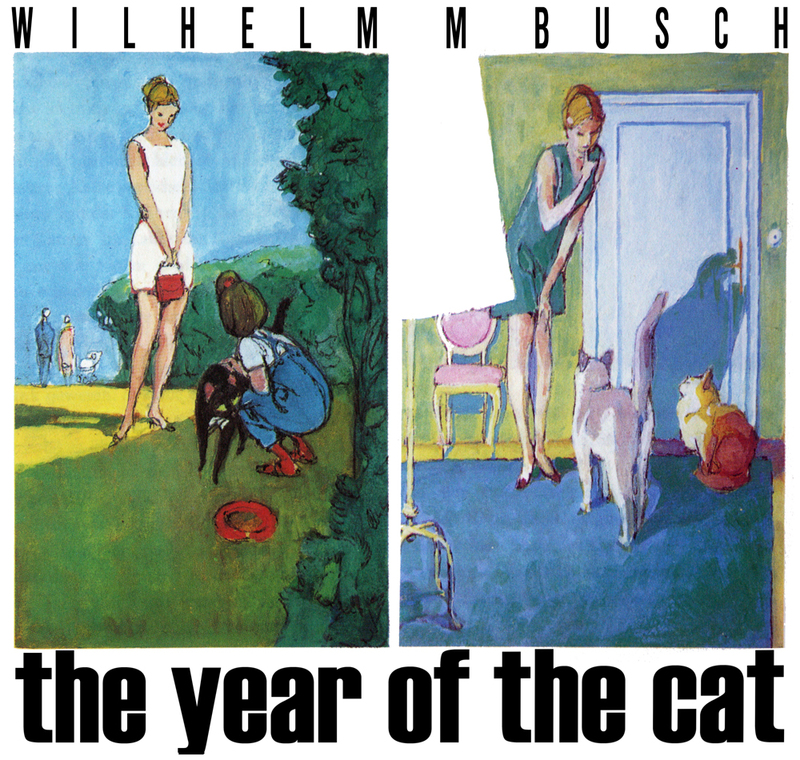 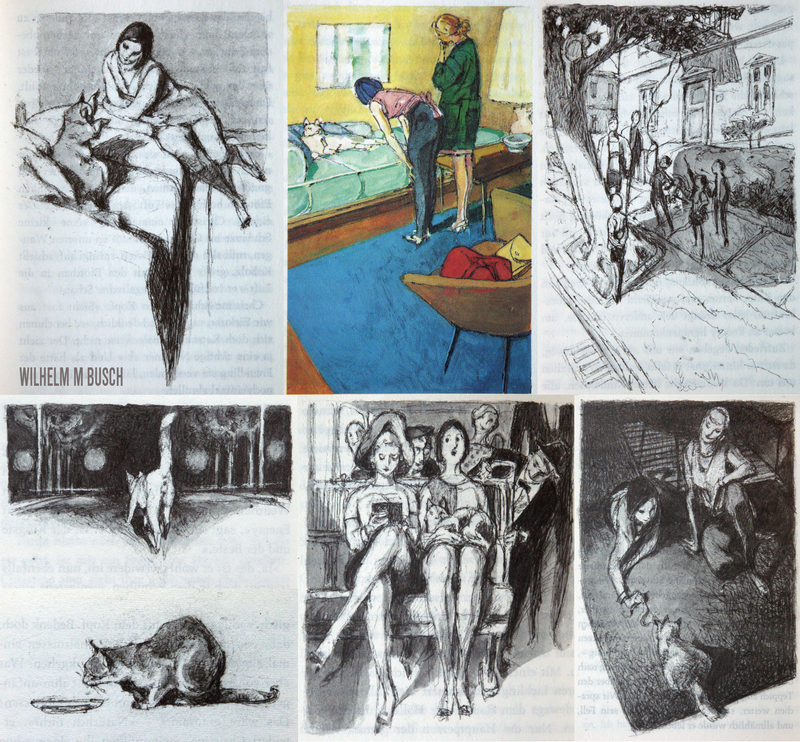 ANNA MARIA RADKE wrote a collection of short stories THE YEAR OF THE CAT in 1969, WILHELM M.BUSCH illustrated them. 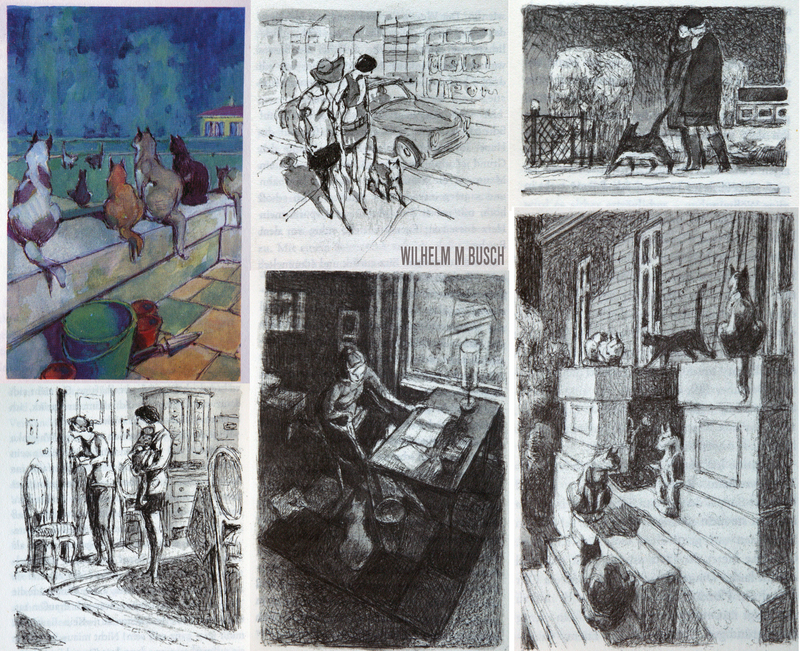 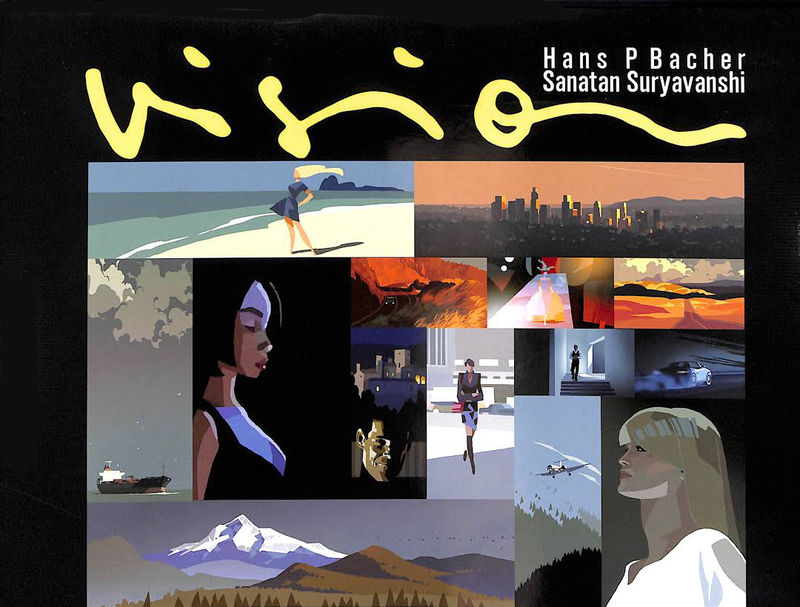 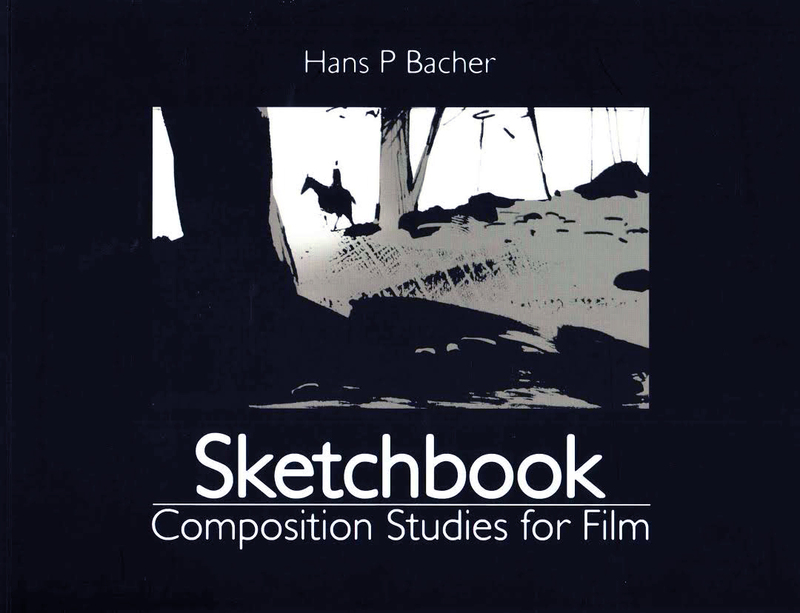 the technique is pencil with watered black ink, the color illustrations were done in thin gouache. 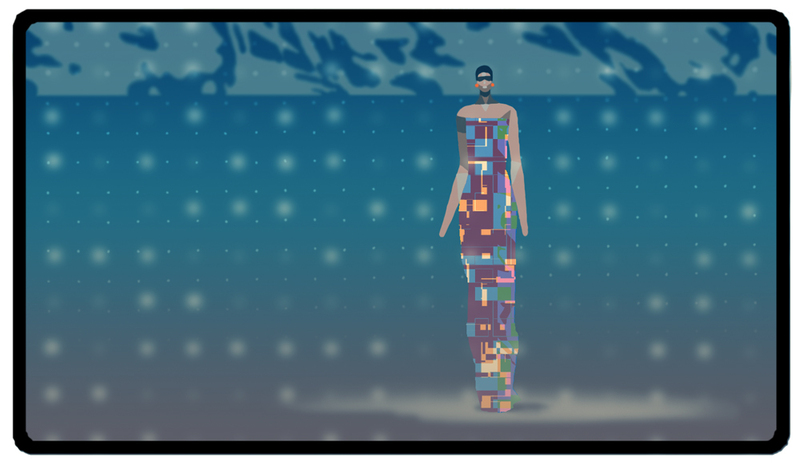 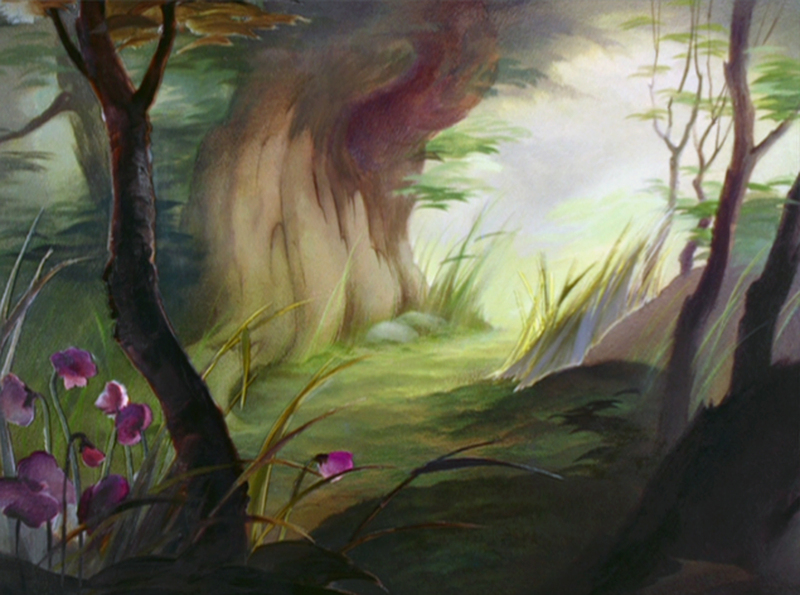 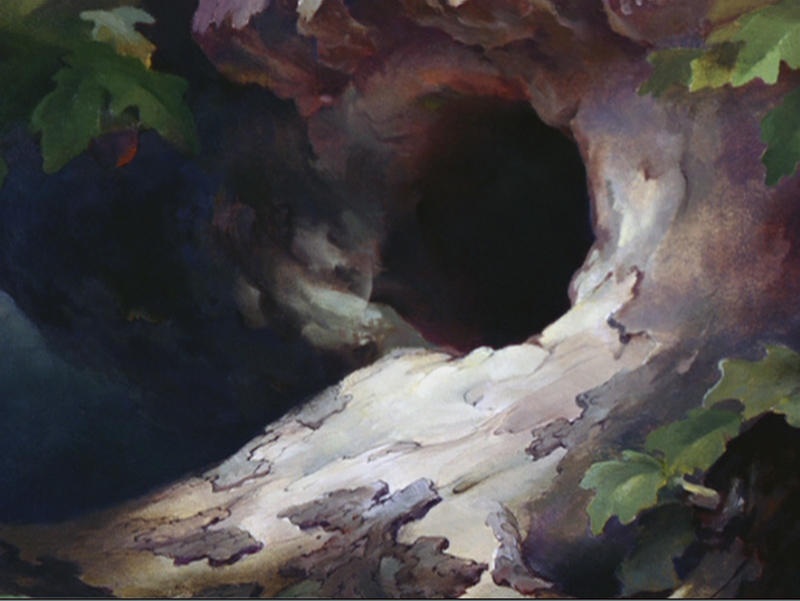 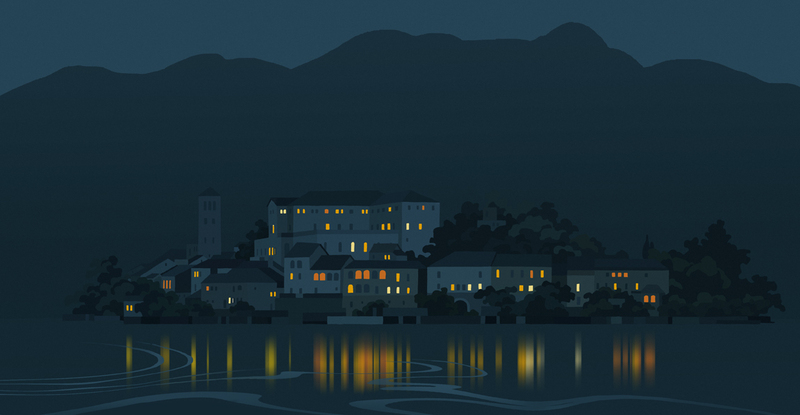 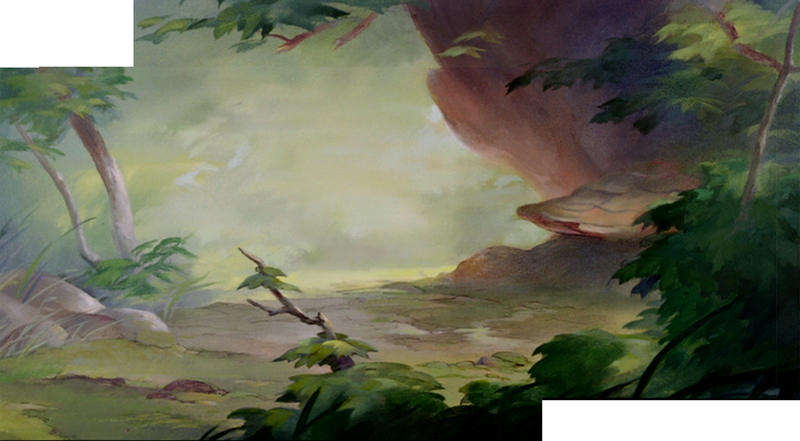 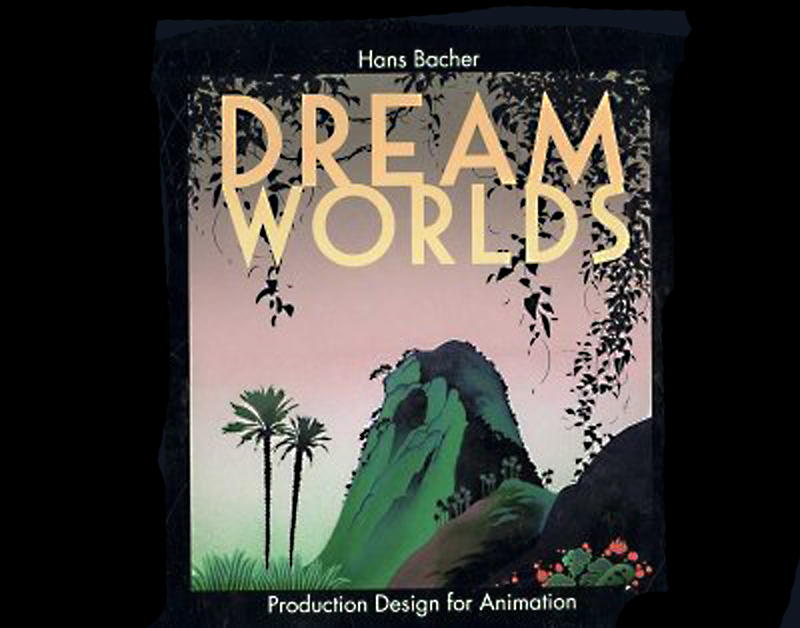 after a long time some more recreated backgrounds from disney’s masterpiece BAMBI. 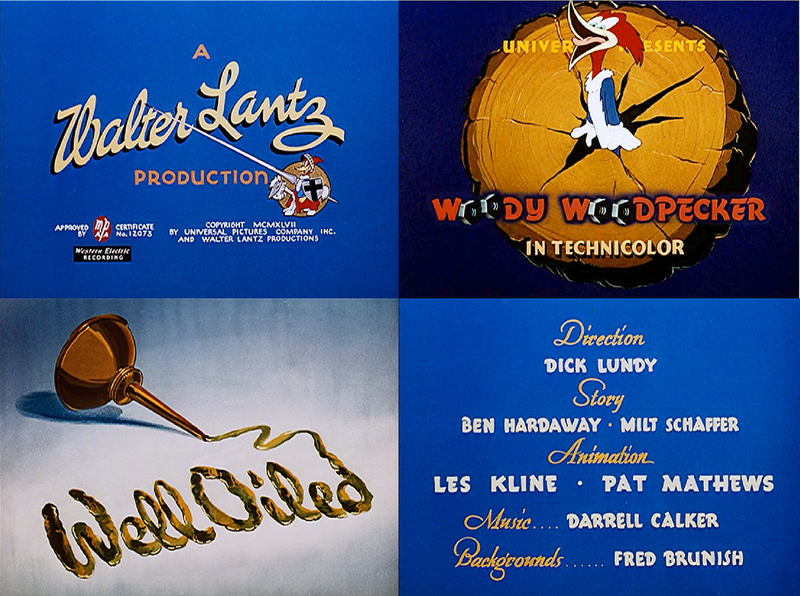 all of them were painted in oil, most of them on glass for the use in the multiplane camera.